This is Diego. 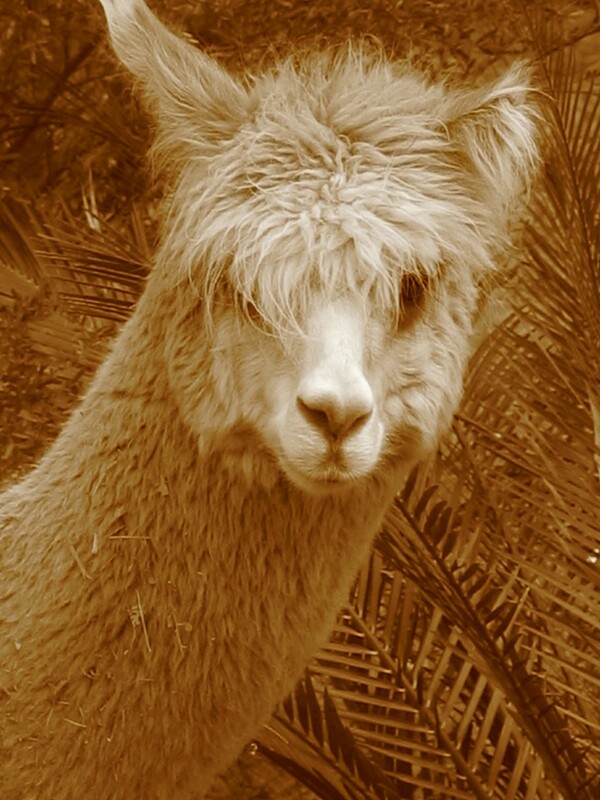 He’s an alpaca and lives with my mum. 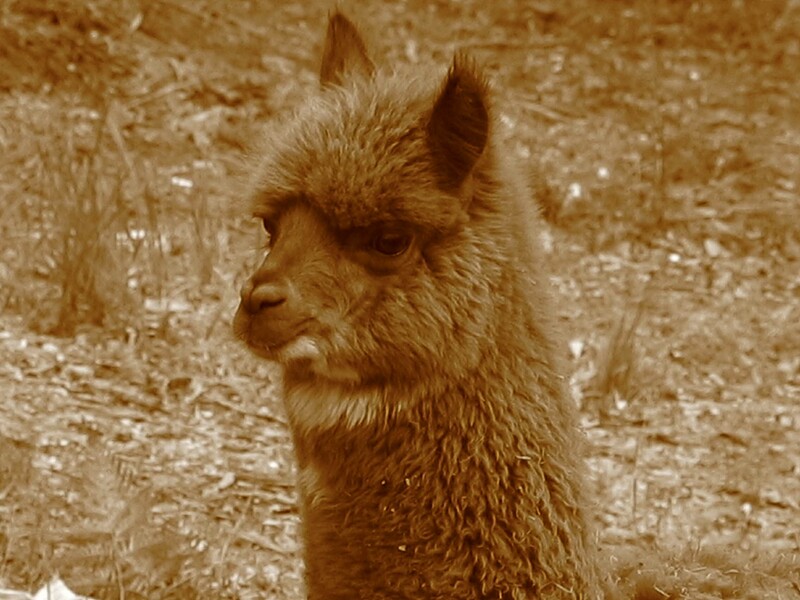 Alpacas are delightfully inquisitive creatures that originate from South America. He likes to watch people garden, snack on plants he shouldn’t and he also has the most wonderful soft wool. This is Diego’s little mate Alfalfa, also provider of oh so soft wool. Shorn like a sheep, they produce quite a lot of wool from a yearly shearing. 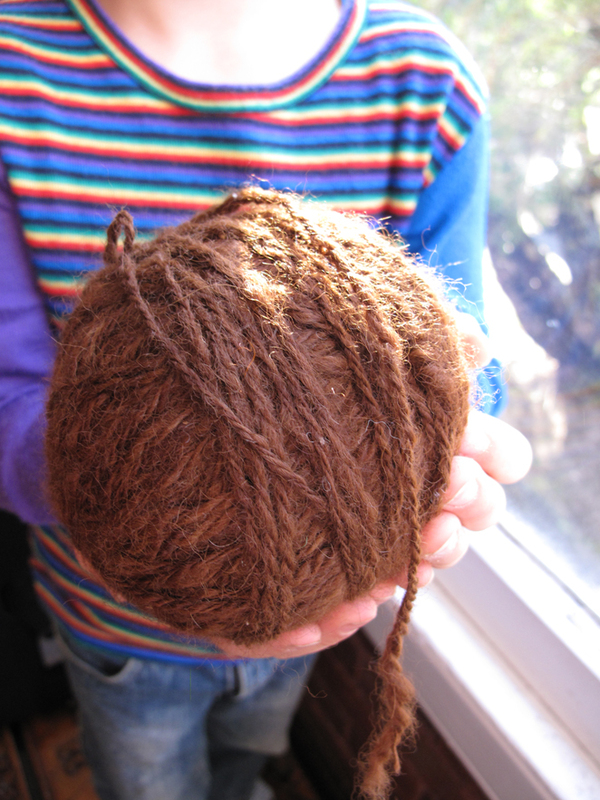 Alfalfa’s wool spun and ready to be knitted. 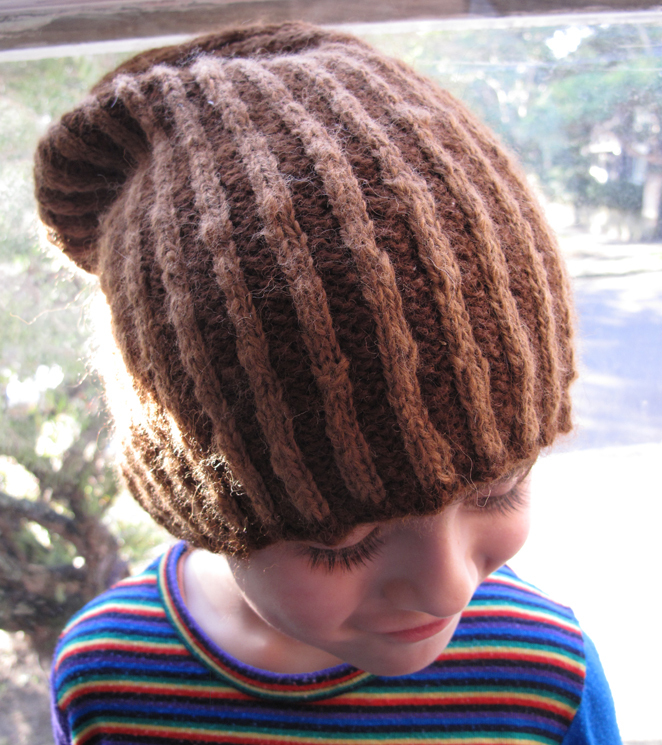 Knitted into a warm soft hat for Monkey Boy.